The service is carried out to the highest standard and is a full comprehensive service covering most aspects of the car. 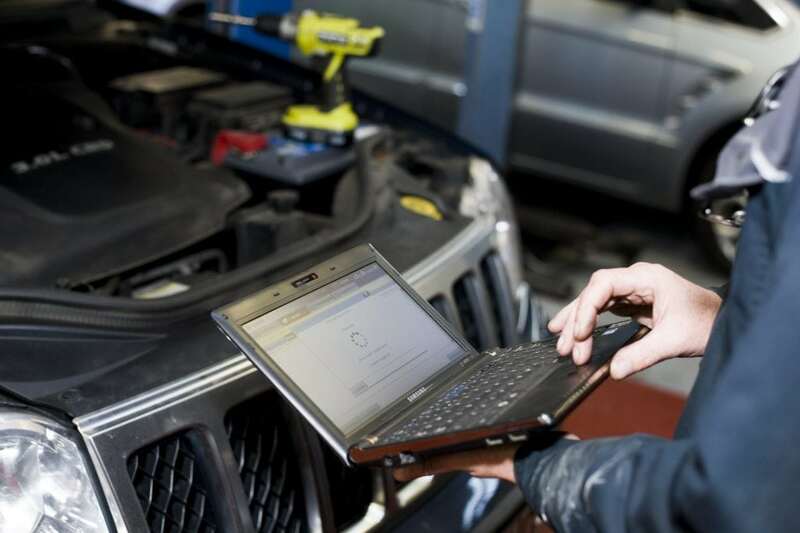 Our checks cover vital checks to ensure the proper and safe working of your vehicle. This includes everything from checking oil, fuel lines and brake pipes to checking air filters to checking the operation of your horn.